Are You Enabling an Addict in Florida? Blog Are You Enabling an Addict in Florida? It is difficult to pinpoint the exact number of people who are currently addicted to some type of substance, but the statistics paint a grim picture. According to the latest National Survey on Drug Use and Health, there could be as many as 20.2 million Americans with a substance use disorder. If you are watching someone you love struggle with substance abuse, it can be heartbreaking. Unfortunately, giving them too much help could do more harm than good. Loved ones often desperately want to help a suffering addict and even try to control an otherwise out-of-control situation. Enabling takes place when family or friends of an addict support the ongoing addiction by offering too much help. In an effort to shield the addict from the consequences of his or her actions, you may actually be enabling the person to continue destructive behavior much longer than necessary. Denial. Denying that there is a substance abuse issue is a form of enabling since it allows the behavior to continue. Justification. Even if you see that there is a problem, you may join in with your loved one in justifying it. Examples include blaming it on stress and even genetics. Suppressing Feelings. Not letting your loved one know about your displeasure or concern gives him or her unspoken permission to continue the behaviors. Allowing Substance Use. If you allow substance use in your presence or home by justifying that it is “safer,” you are enabling a loved one. Providing Resources. One of the biggest ways that you can enable someone is by giving him or her money, shelter, or other resources when the addict is facing consequences of addiction. Assuming Responsibilities. Taking over a loved one’s responsibilities due to drug abuse is another way that you can enable the person. There are ways to avoid enabling an addict and help him or her get into a Florida drug rehab. Get Support. Even if the addict will not get help, you certainly can. Support groups such as Al-Anon and Nar-Anon are designed to provide loved ones of addicts with the support they need. Establish Boundaries. Learn how to set boundaries with your loved one so that you can minimize your stress levels. Avoid Excuses. Avoid justifying the addict’s behavior or providing further resources that support addictive behavior. Encourage Treatment. 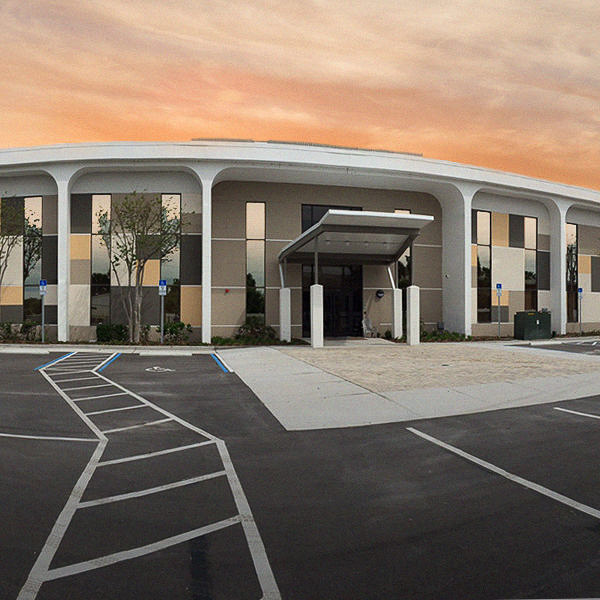 Encourage your loved one to seek addiction treatment at a Florida drug rehab. If you stop enabling the addict in your life, he or she may become ready to get help even sooner. 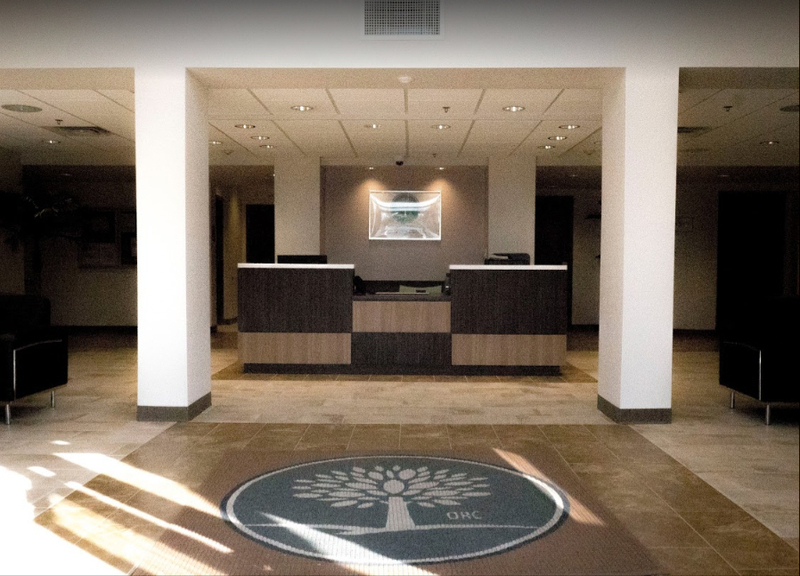 The Orlando Recovery Center is a Florida drug rehab that offers tailored addiction treatment programs designed to break the cycle of addiction and help a client begin the journey to recovery. Contact us now to learn more about admissions and find out how one of our programs can help your loved one find a new way to live.